The Florida legislature passed the Legacy Florida Act that will dedicate $200 million a year over ten years for water quality restoration projects and $25 million for springs restoration. This means Everglades restoration projects that have not had dedicated state funding have a better chance of moving forward, but federal funding is needed as well. Lawmakers felt the pressure from the public, local lawmakers, businesses, and the environmental community as Lake Okeechobee’s polluted water was released into the Calooshatchee and St. Lucie rivers. Pollution was evident in coastal communities on both the east and west coast of Florida which negatively impacted commercial and recreational fishing and tourism-based economy. Local governments, the public, and the environmental community, with the help of legislators took on, and beat, the oil and gas industry’s attempt to stop local governments from passing laws to restrict or ban fracking within their communities The trade secrets law, protection for oil and gas from disclosing what chemicals are used in well stimulation and unconventional drilling methods like fracking, also did not pass. 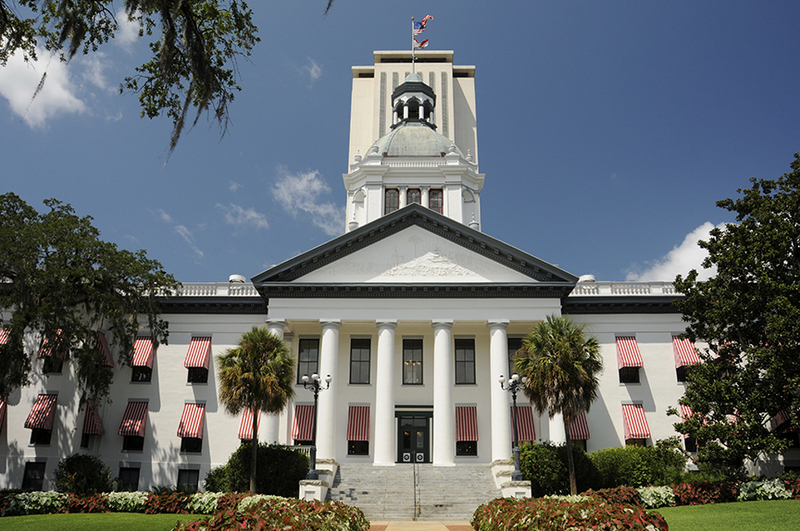 Florida lawmakers once again sent a negative message to local governments who attempt to protect public health and the environment, by prohibiting them from imposing bans on Styrofoam and polystyrene products.